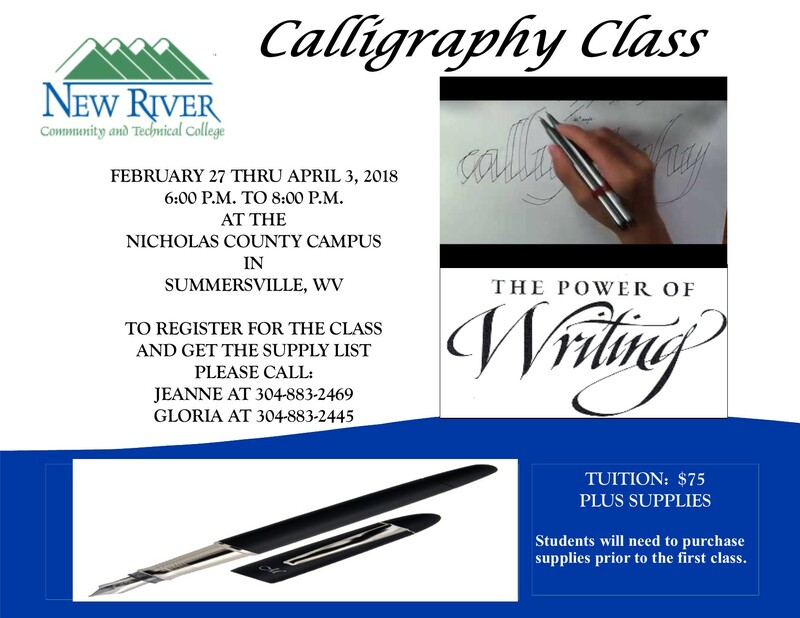 [SUMMERSVILLE, W.Va.] New River Community and Technical College is offering a six-week calligraphy class on Tuesdays starting February 27 from 6 to 8 p.m. at the Nicholas County Campus in Summersville. The calligraphy class will provide students with instruction of the proper use of calligraphy pens and materials. Students will practice various fonts and techniques as well as the design and layout of letter projects. Instructor Renee Rader is a certified art teacher with 13 years of full-time teaching experience. 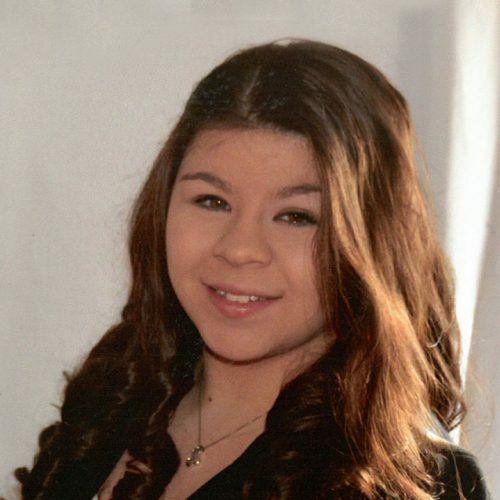 Currently, she teaches art at Summersville Middle School and is a graduate of Nicholas County High School, Glenville State College and the University of Phoenix. The cost for the class is $75 and students are also responsible for providing their own supplies. Pre-registration is required by Friday, February 23. 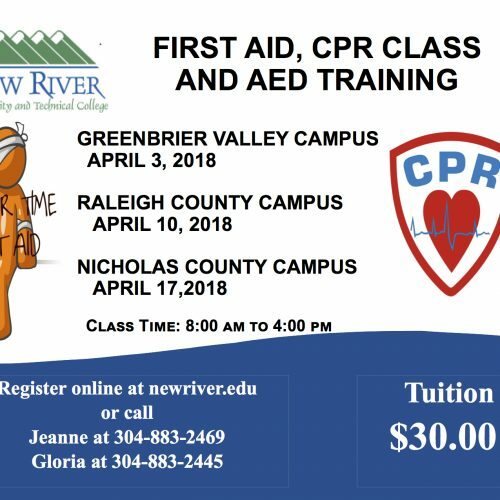 For more information about community education classes at New River CTC or to register contact Gloria Kincaid (304-793-6101, gkincaid@newriver.edu) or Jeanne Stone (304-883-2469, vstone@newriver.edu).